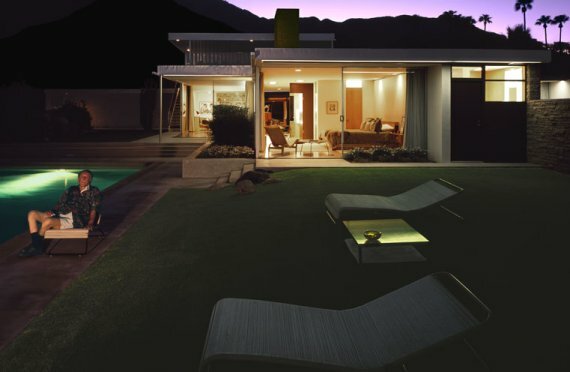 On May 13th, the night of Christie’s Post-War & Contemporary Art Evening Sale, the auction house will put an icon of classic modern residential architecture up for sale. 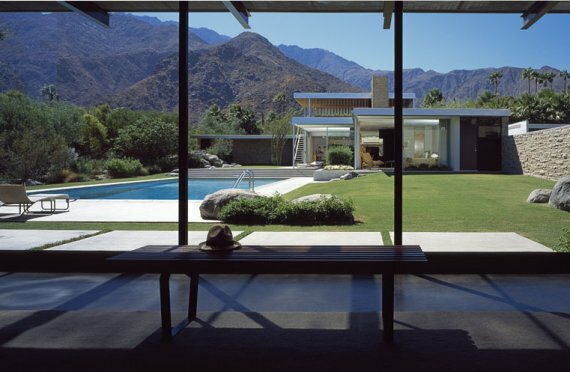 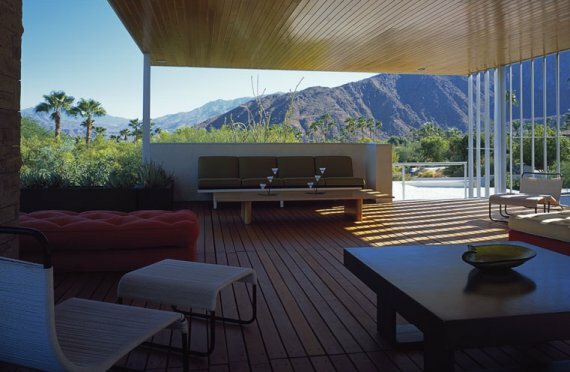 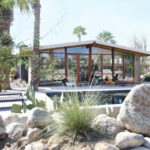 The Kaufmann house in Palm Springs, California, a masterpiece of Post-War art and architecture designed by Richard Neutra in 1946 as a winter desert retreat for Pittsburgh department store owner Edgar J. Kaufmann. 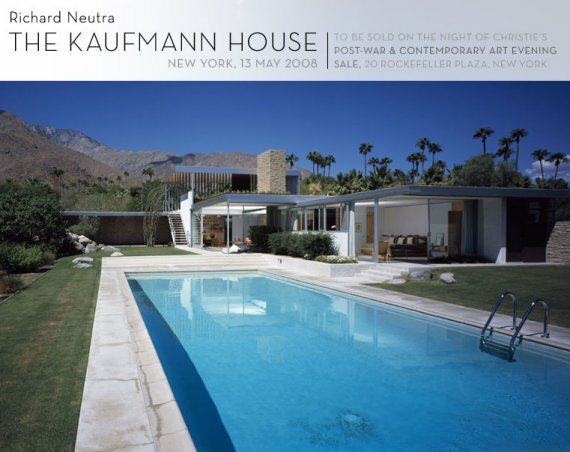 Along with Mies van der Rohe’s Farnsworth House and Philip Johnson’s Glass House, Neutra’s Kaufmann House is one of the most important and influential examples of 20th century art and architecture in the Americas. 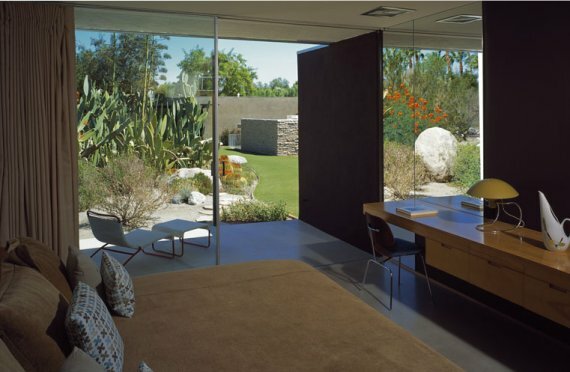 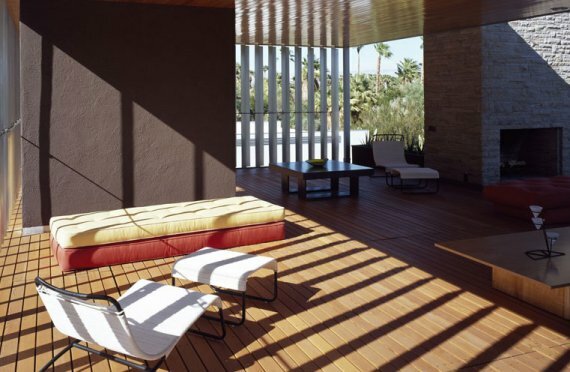 It represents the purest realization of Neutra’s Modernist ideals: its organic spaces and floor-to-ceiling sliding glass walls seamlessly connecting man and nature, the inside and outside worlds. 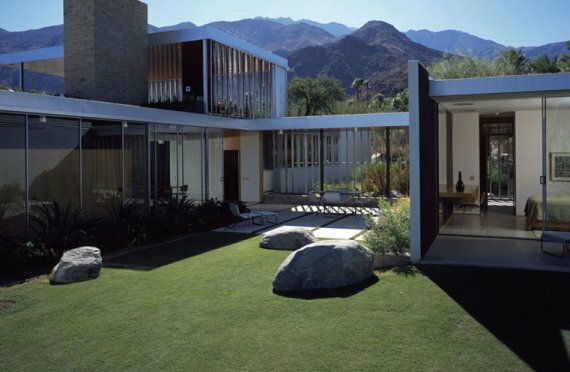 The house remains singular as the most important example of mid-century modernist architecture in the Americas to remain in private hands. 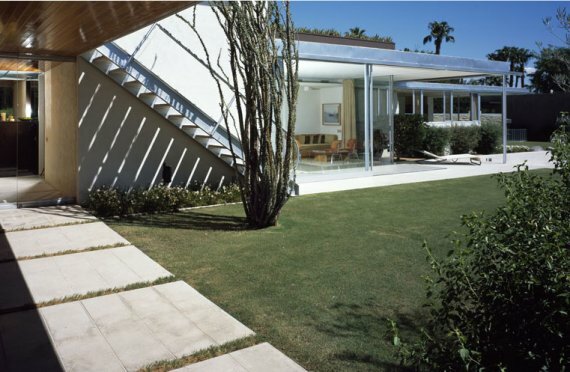 The house is expected to sell for between $15-$25 million.